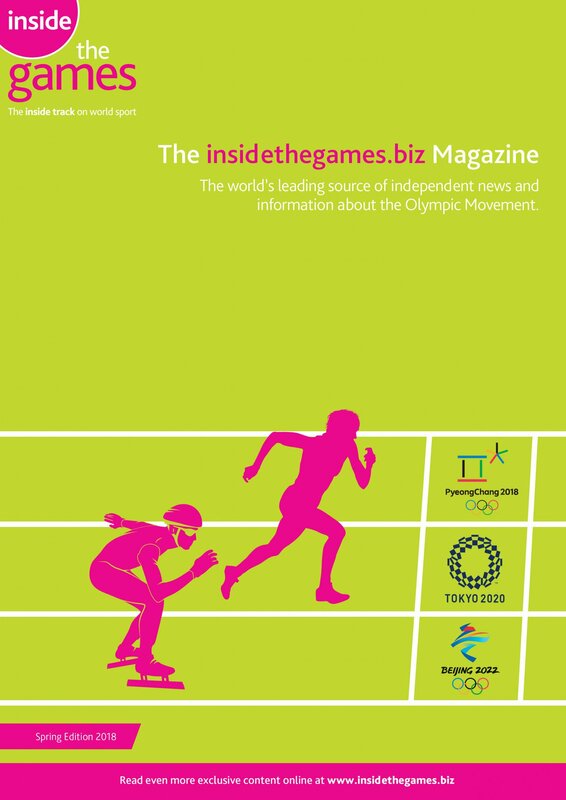 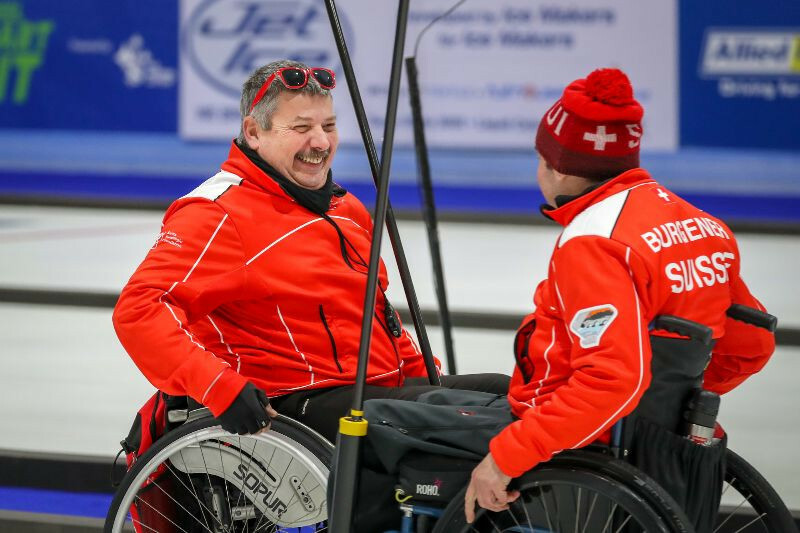 Switzerland has been awarded the 2020 edition of the World Wheelchair Curling Championship. 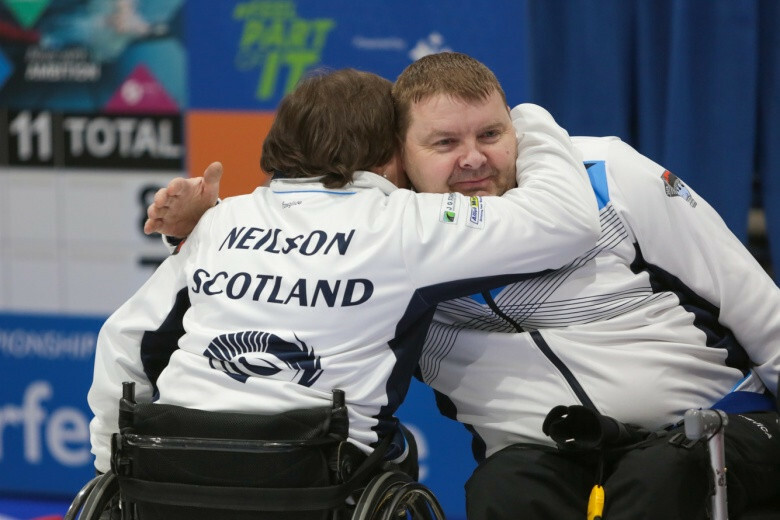 Scotland achieved a major surprise on home ice as they earned a place in tomorrow's final of the World Wheelchair Curling Championships in Stirling as they defeated defending champions Norway 7-3. 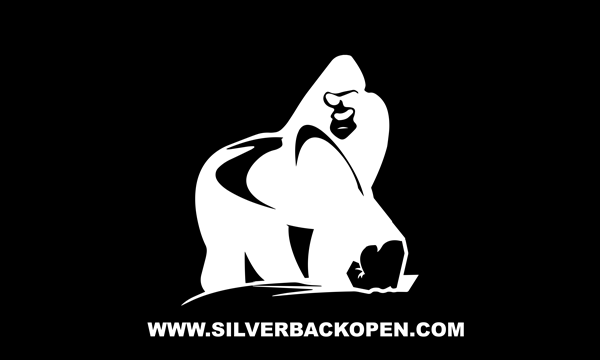 Defending champions Norway moved clear of China to top the round robin rankings at the World Wheelchair Curling Championships in Stirling, Scotland, thanks to an 8-1 win over Latvia in the final session of day five. 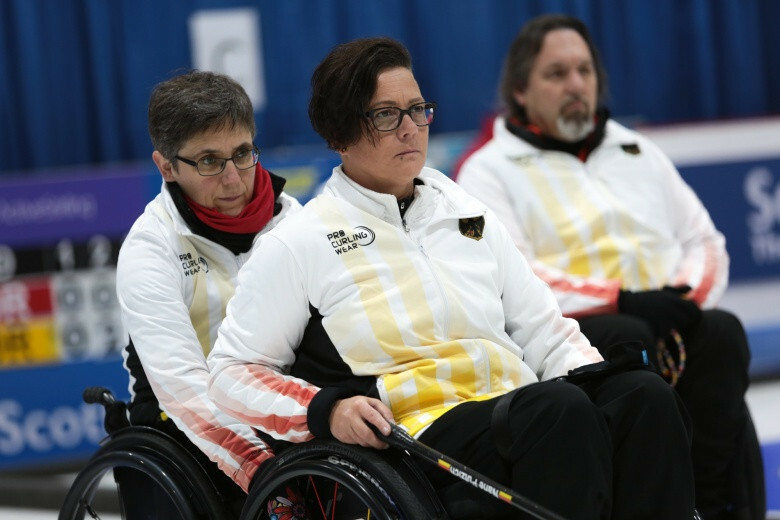 After five losses in a row, Germany secured their first win at the World Wheelchair Curling Championships in Stirling, Scotland, when they defeated Switzerland 7-2 in this afternoon’s tenth session. 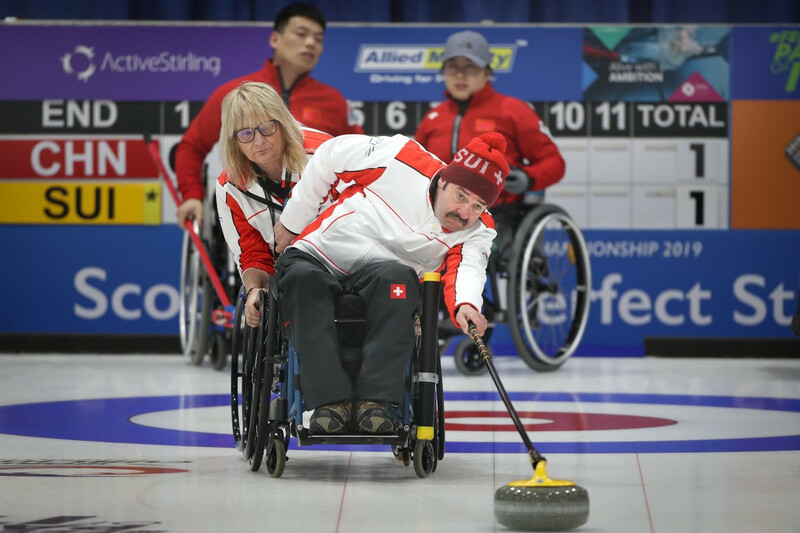 Switzerland and defending champions Norway moved to joint top of the rankings on day three of the World Wheelchair Curling Championship in Scotland with a record of four wins and one loss. 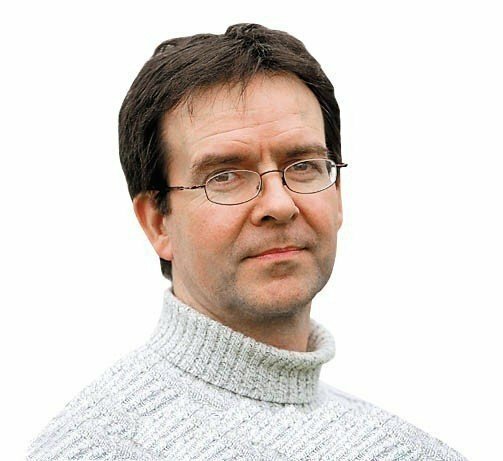 Paralympic gold medallists China and defending champions Norway are the only sides with 100 per cent records after day two of the World Wheelchair Curling Championships in Stirling. 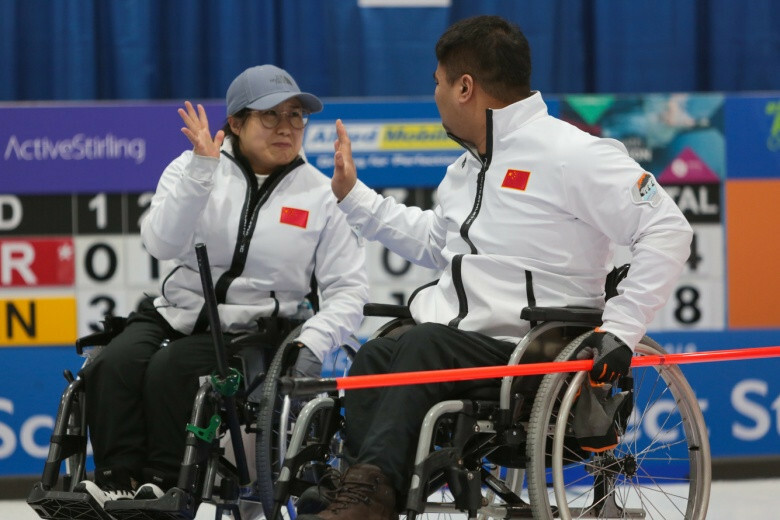 Paralympic gold medallists China recorded a pair of victories as the World Wheelchair Curling Championships began in Scottish city Stirling. 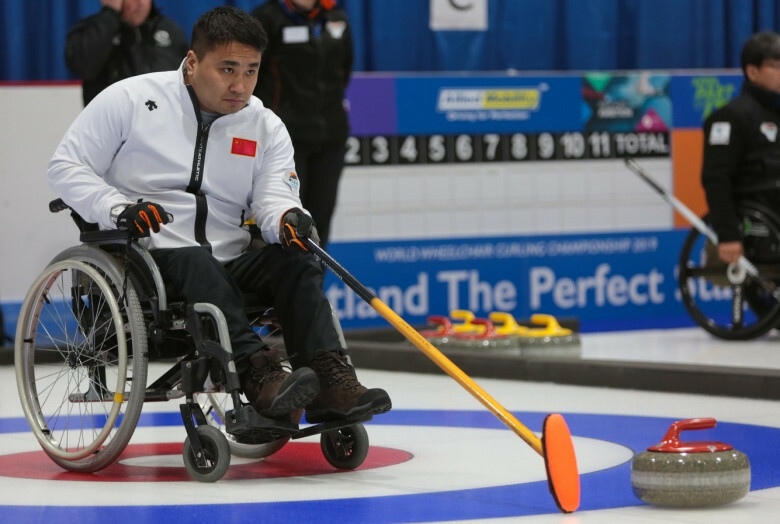 Paralympic gold medallists China will be among 12 nations contesting at an expanded World Wheelchair Curling Championship, which starts tomorrow in Stirling in Scotland. 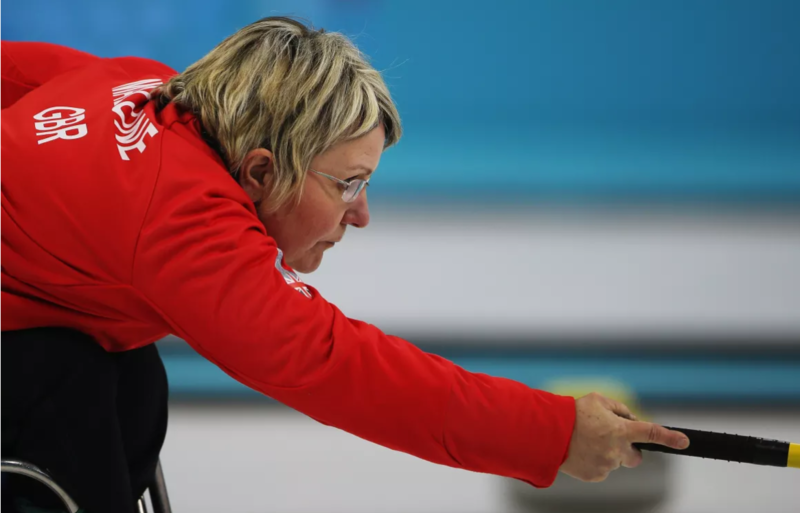 Double world champion Angie Malone has retired from wheelchair curling, bringing an end to a career that saw the Briton win two medals at the Winter Paralympic Games. 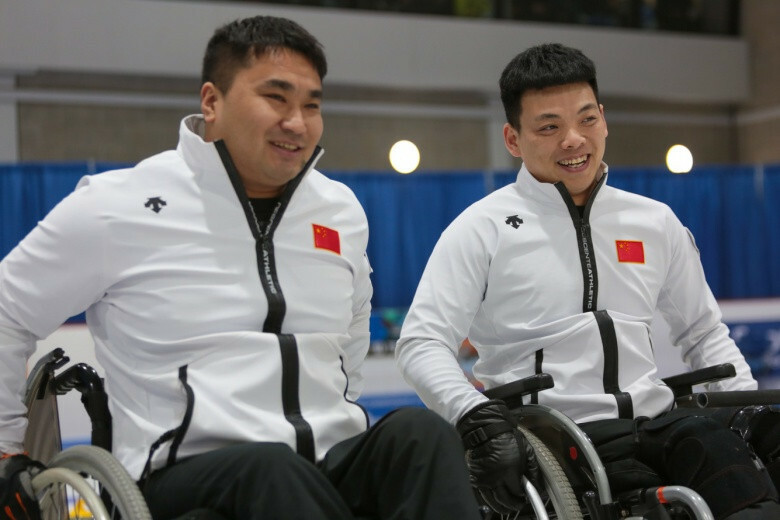 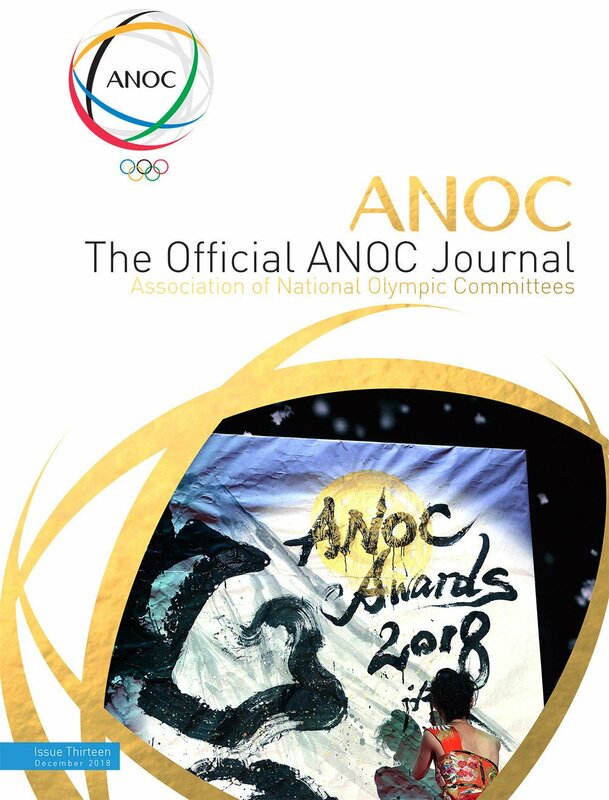 China are the new world number ones in wheelchair curling after their Paralympic gold at Pyeongchang 2018 this month. 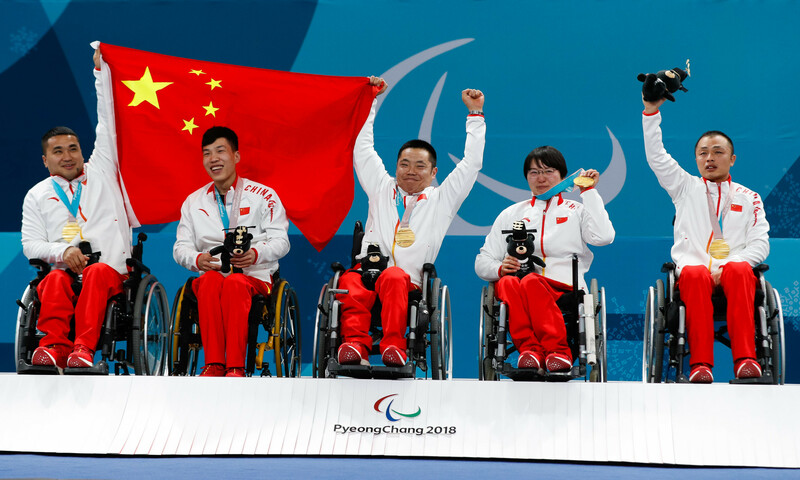 China secured their maiden Winter Paralympics medal by beating world champions Norway in the final of the wheelchair curling competition here at the Gangneung Curling Centre.